Known as the ‘City of Nizams’, Hyderabad offers a wonderful blend of old-world charm and modern sophistication. The historic city is famed for its rich culture, heritage, monuments, and people that are warm and welcoming as much as the city is also popularly called the ‘City of Smiles.’ It once used to be known as the one-stop hub for pearl and diamond trading centres, and hence, is also commonly hailed as the ‘City of Pearls’. 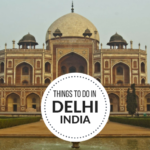 It offers a plethora of tourist attractions ranging from heritage monuments to lakes and gardens, to museums. Its delectable cuisine and shopping markets are also one of the major reasons for tourists to throng this beautiful city. If you are travelling to Hyderabad, we have prepared just the perfect itinerary for you for a 3-day trip to this colourful city. Located in the heart of the old city, Charminar is the most significant monument in Hyderabad. Built in 1591 by Mohammed Quli Qutub Shah, Charminar is a remarkably massive structure with four minarets. The Indo-Islamic architecture style reflects in the two-storied building constructed in marble and limestone. It stands on the banks of river Musi and the view from the roof is breathtaking. You need to obtain permits from the Archaeological Survey of India to climb to the top of the building. In the evening, the building gets illuminated and looks all the more splendid. 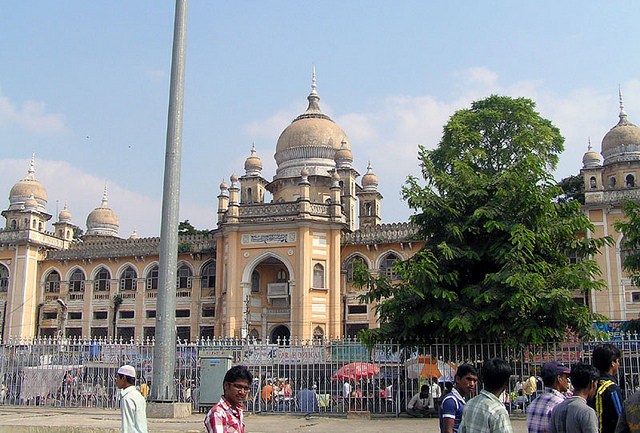 Located 15 km away from Charminar, the Salar Jung Museum is one of the best museums in India. Standing on the southern bank of the Musi river, the museum features the collections of Mir Yusuf Ali Khan, famous as Salar Jung III, Prime Minister of the seventh Nizam of Hyderabad. The museum boasts of a collection of more than 50,000 exhibits, comprising of stone sculptures, bronze images, painted textiles, wood carvings, jade carvings, metal-ware, manuscripts, arms, and ammunition. Located 3 km away from Nampally Railway Station, Lumbini Park has been christened after the birthplace of Buddha. The famous Buddha statue of Hyderabad stands right opposite to the park, in the middle of Hussain Sagar Lake. You can take a boat ride at the park to reach the Buddha statue. 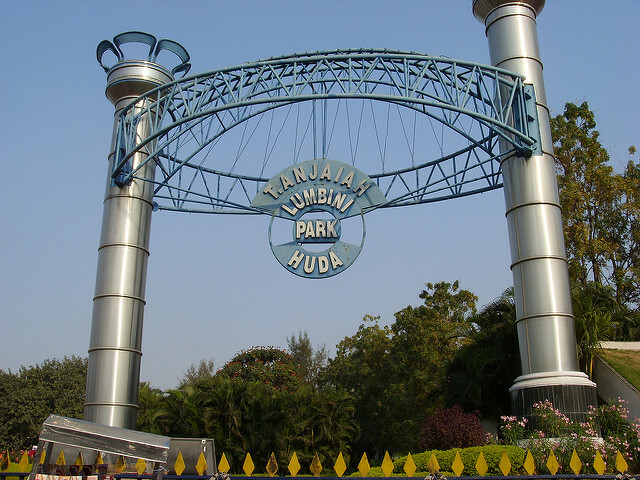 The park is one of the most beautiful ones in Hyderabad, developed as a part of the Buddha Purnima project of the state government in 1994. Entry Fee: Rs.10 for Adults, Rs.5 for Children, Speed Boat (Adults / Children): Rs.50 per person, Ferry Boat (Adults / Children): Rs.40 per person and LASER Show: Rs.50 per person. Park Timings: 9 AM to 9 PM. Closed on Monday. 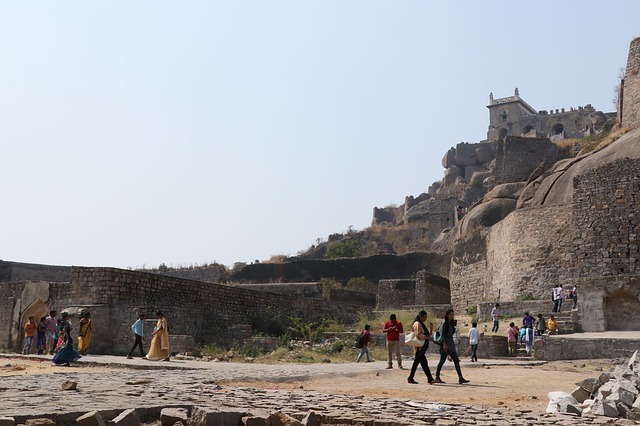 The word ‘Golconda’ originated from ‘Golla Konda’ which means Shepherd’s Hill in Telugu. Originally built as a mud fort by the rulers of Kakatiya Dynasty in the 13th century, it was later rebuilt by Musunuri Nayaks who defeated the Tughlaq dynasty and occupied Warangal. At a height of 400 ft, the fort is surrounded by massive walls, some of which are still mounted with cannons, gateways, drawbridges and a number of royal apartments, temples, mosques, armories, and stables. The famous Sound and Light Show at the fort depicts its history and is a huge draw for the crowds. Standing on hills known as Kala Pahad and Naubat Pahad at the center of the city, Birla Mandir is a magnificent marble temple that is dedicated to Lord Venkateshwara (Balaji). The temple was built by Birla Foundation in 1976, with marble that was especially brought from Rajasthan for its construction. To explore the wonderful blend of Nagara and South Indian architecture, visit this temple that offers panoramic views of the twin cities of Hyderabad and Secunderabad. Timings: 7 AM to 12 PM & 3 PM to 9 PM on all days. 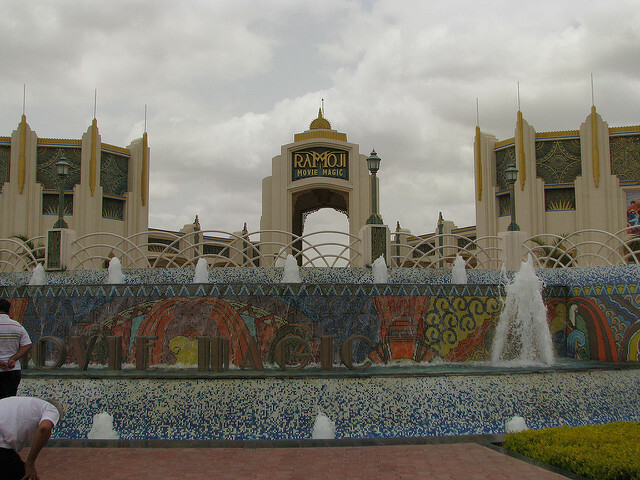 Located 35 km away from Nampally Railway Station, Ramoji Film City (RFC) lies on NH9 towards Vijayawada. It is the largest integrated film studio complex in the world. If you seek a full day’s getaway from Hyderabad, this is the perfect destination for you. 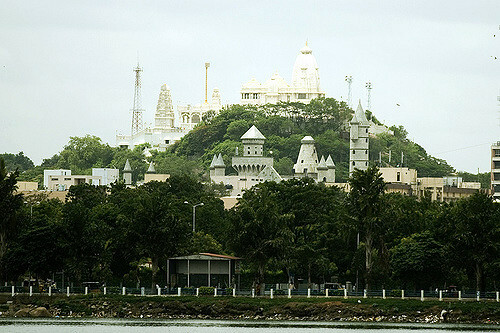 It is sprawled across a vast area of 2500 acres and is owned by film producer and media baron Ramoji Rao. The studio has produced films in a myriad of languages, such as Telugu, Hindi, Malayalam, Tamil, Kannada, Oriya, Marathi, and Bengali. Accommodation and cottage facilities are also available here, if you would want to stay the night. Timings: 9 AM to 5.30 PM (entry allowed between 9 AM to 2 PM). While planning this trip, do check out Treebo hotels in Hyderabad. These are comfortable and cozy hotels with a good service and hospitality. 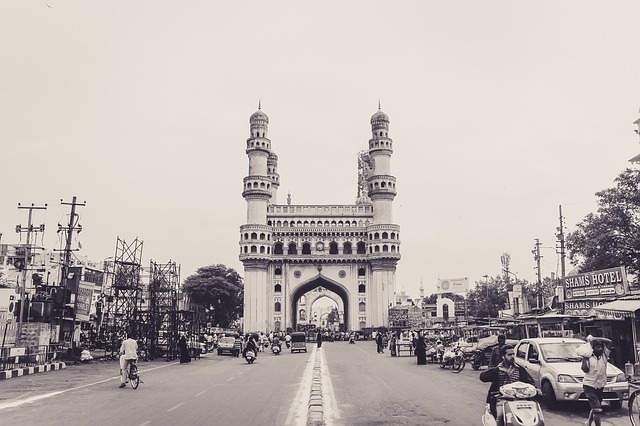 This is my list of some of the must-visit places in Hyderabad that need to be on your 3-day itinerary, but if you would like to add more interesting places to the list, do let me know about them in the comment section!